Marcel Vroom is a renowned industrial designer and acknowledged for his technological insights and future product visions. 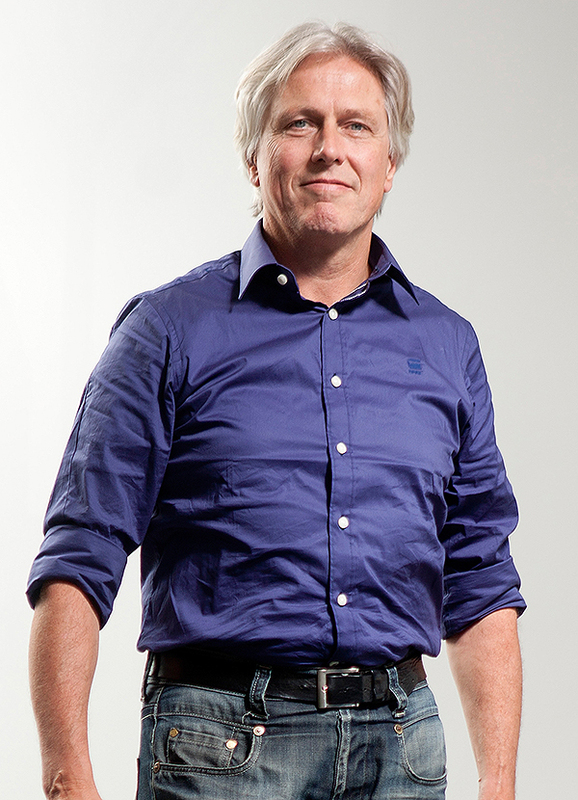 He holds a degree of Master of Science in Industrial Design Engineering of the Delft University of Technology. Between 1983 and 1987 he was partner of Concepts designers and head of the industrial design department. At the industrial design office of Landmark, which he co-founded in 1987 and joined for 10 years, he was director and design manager, responsible for a company of 10-20 employees. During the last 25 plus years many of Marcel Vroom’s professional and consumer products have been rewarded with awards for outstanding design. He received the Kho Liang Ie award, the most prestigious design career award in the Netherlands.